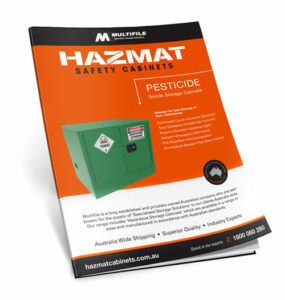 Multifile’s range of Pesticide Goods Storage Cabinets are all locally made, built in accordance with Australian Standards and come in a range of sizes. 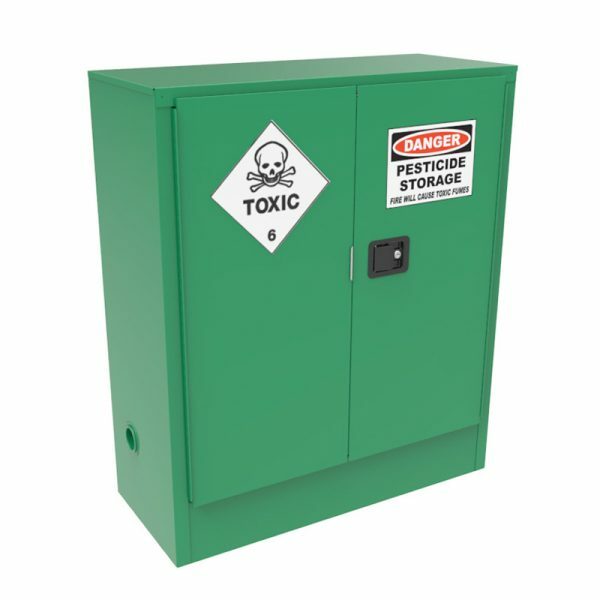 A full range of spare parts, including additional shelves and closing mechanisms are available. 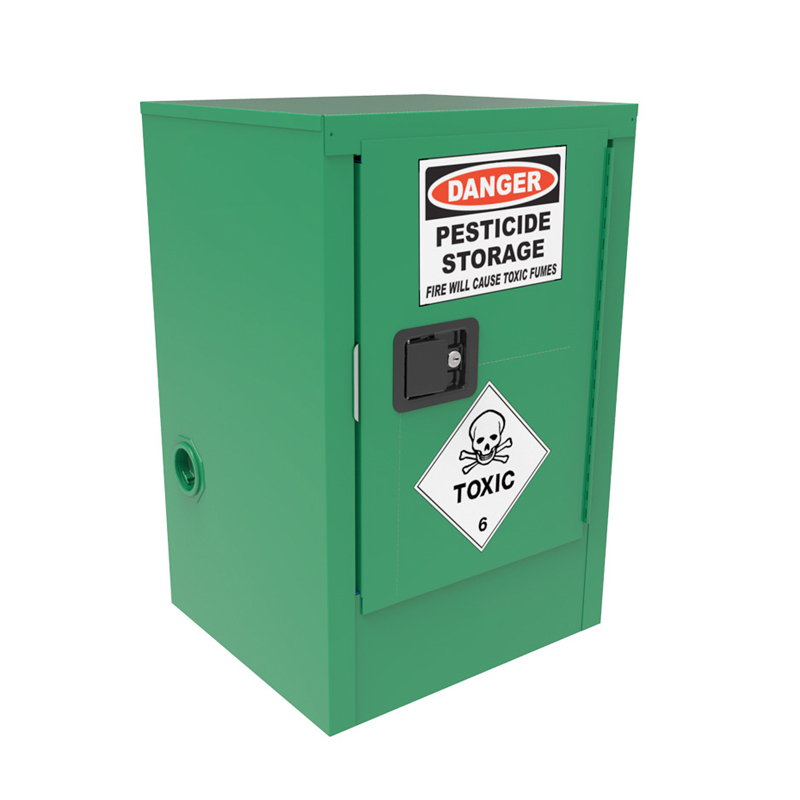 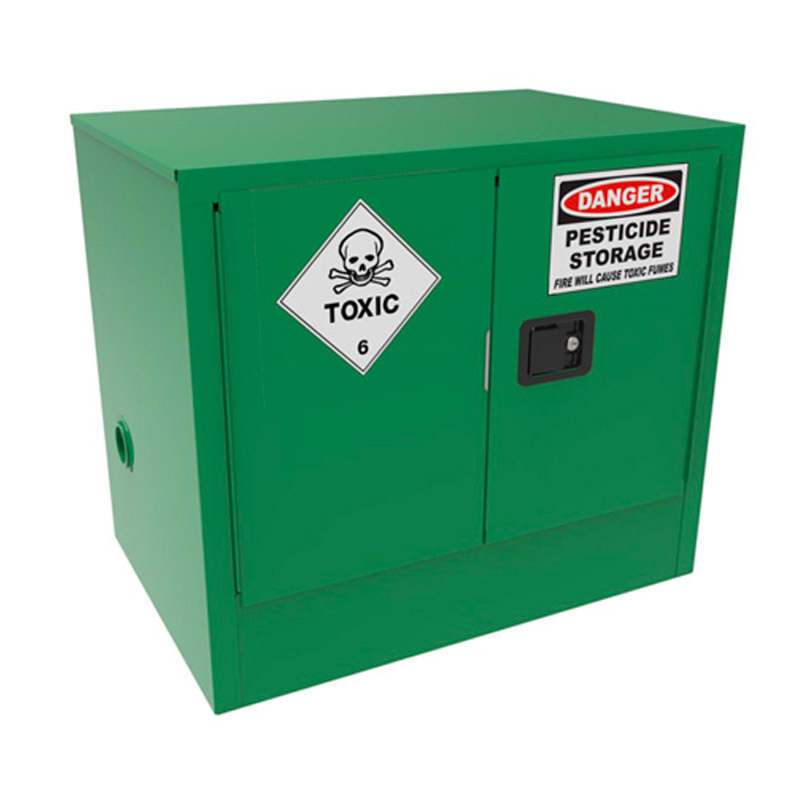 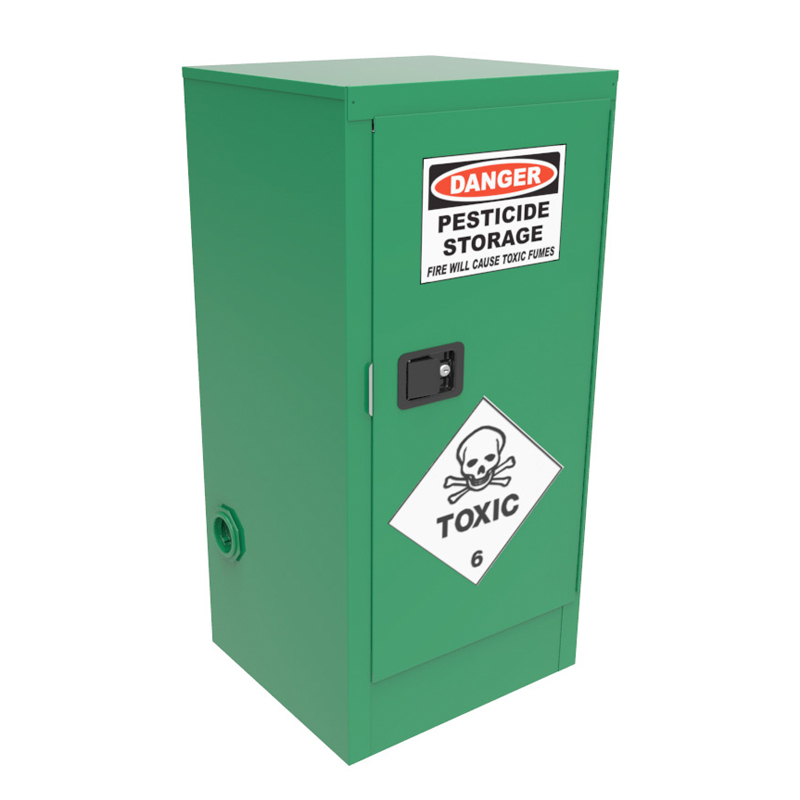 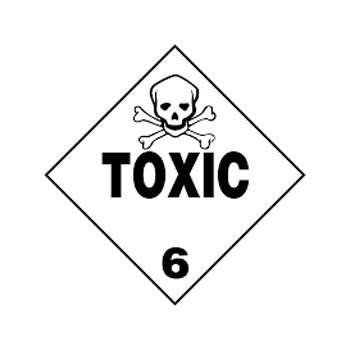 SUITABLE FOR SAFE STORAGE OF: Pesticide goods as listed as Class 6.1 substances in the Australian Dangerous Goods code or are a primary risk of another Class or are subsidiary risk of 6.1. Each cabinet is marked with the name and address of the manufacturer. 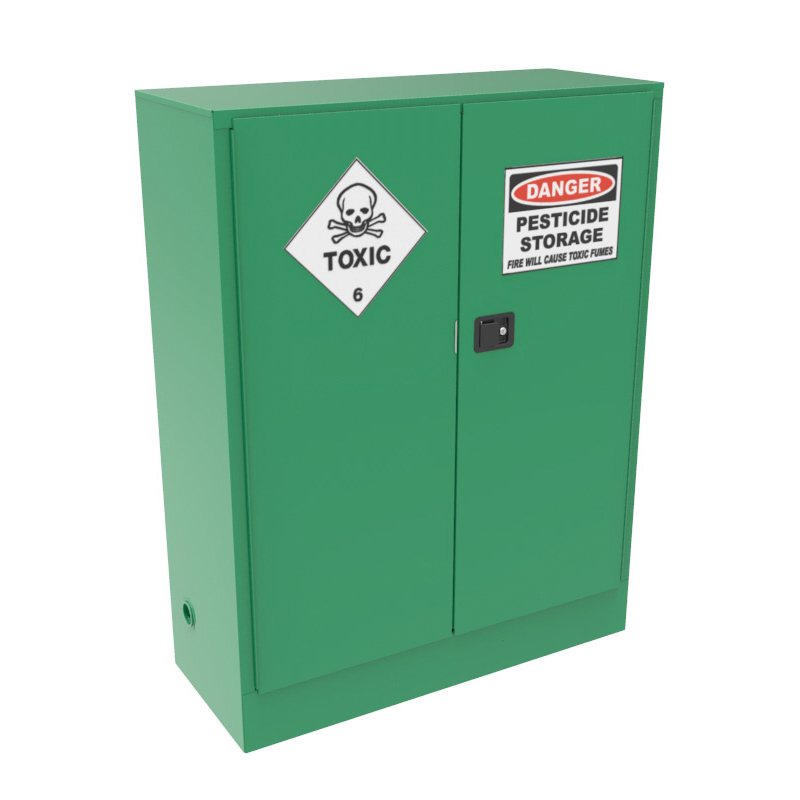 Any other notices or warnings that are required by relevant regulatory authorities with a minimum height of 50mm.